Exporting to South America has been a source of income for many South Florida Companies. The rise of the middle class has resulted in a large demand for consumer goods from the United States. 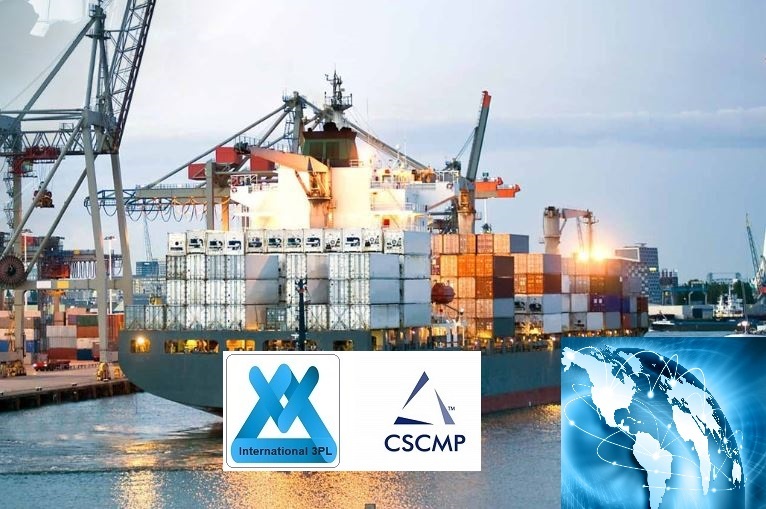 Freight Forwarders in Miami started offering shipping to South America at very low rates since they are also handling the consolidation services. The customer in Brazil, for example would purchase products from a store in the USA and request it to be shipped to the freight Forwarder’s warehouse in Miami. Other stores also deliver to the same warehouse. The Freight Forwarder will then consolidate all the shipments received into 1 large package or pallet and then export to Brazil using Ocean freight shipping or air freight . Repacking services: This involves removing items from the original packaging and placing several items into 1 large box. Cargo Sanitation: Removing the shippers labels and placing new labels representing the company importing the goods. Consumers in South America Have a large demand for consumer products yet they do not want to pay the high shipping charges. This gave rise to package or courier companies in Many Countries in South America where they handle the shipping from the USA to the consumer’s door.